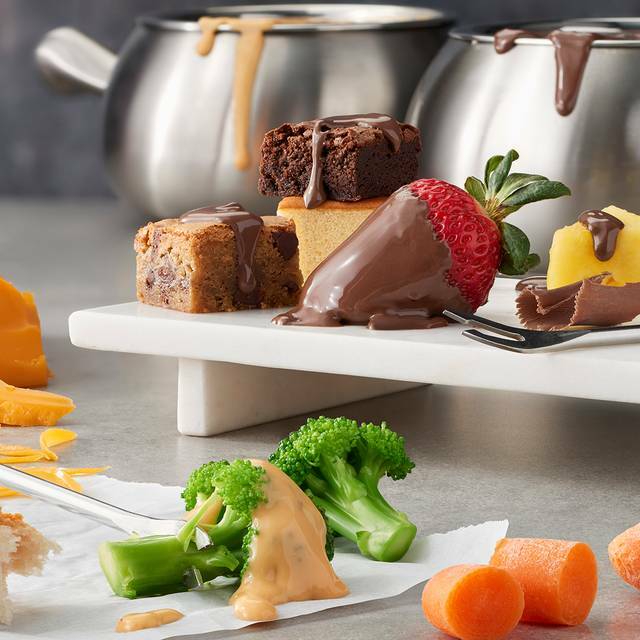 You must make reservations at least 5 minutes in advance of the time at The Melting Pot - King of Prussia. SUNDAY BRUNCH 11:00 am-1:00 pm The last Sunday of Every Month! We are located in back of the Courtside Square Shopping Center across Allendale Road from the Cheesecake Factory at King of Prussia Mall. Parking is located behind the building so we are not visible to the road. You may choose to park near our front door in the back of the complex which is located to the left of our sign and all the way behind the building or park in the front of the complex & take the stairwell down to our location. From your special romantic date night with your sweetheart to your baby girl’s sweet sixteen birthday – we have got you covered! 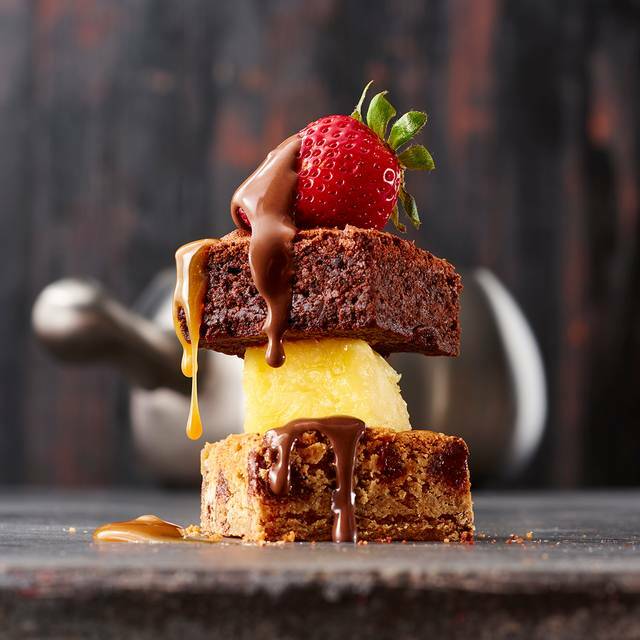 Dine at one of the highest rated restaurants on the Main Line, The Melting Pot in King of Prussia! 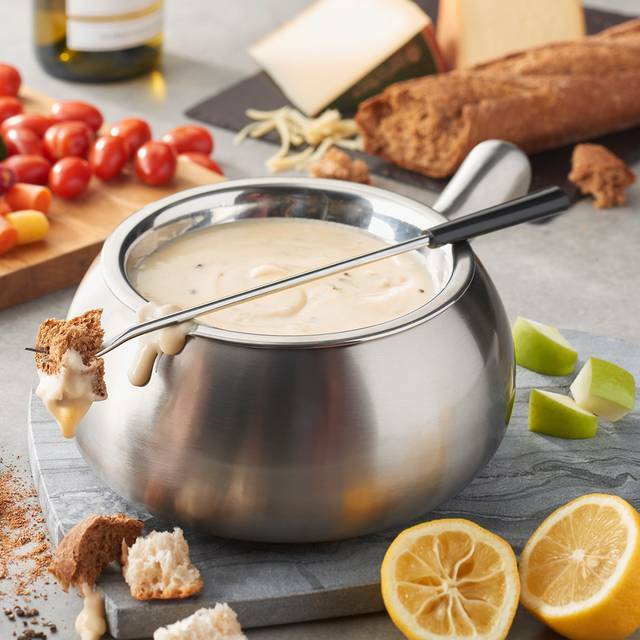 Your evening begins with any of our indulgent mouth-watering cheese fondues that are all prepared table-side to enhance your dining experience. Then enlighten your taste buds with any of our fresh salads. 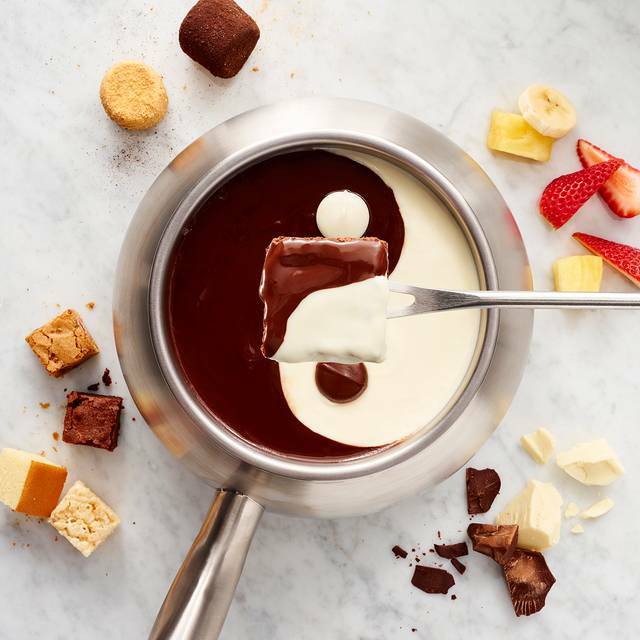 Once you move on to your third course, the entrée, you will almost be an official fondue effect expert! 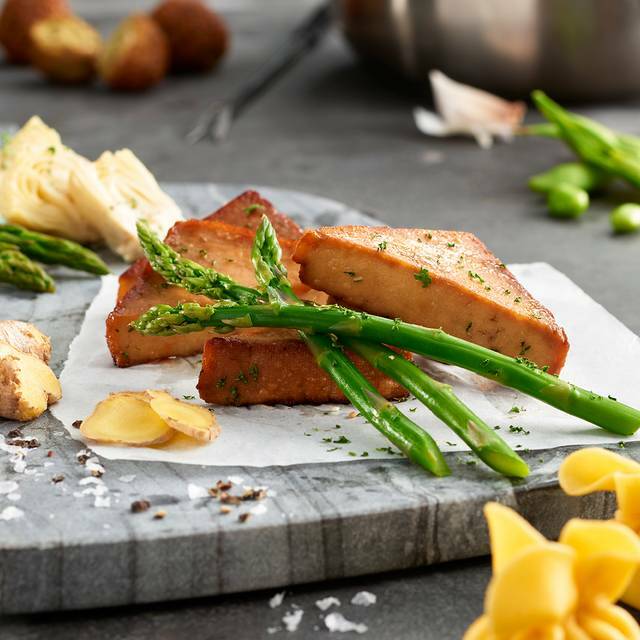 Our diverse selections of entrées provide choices ranging from steak, seafood, gluten free and vegetarian options! 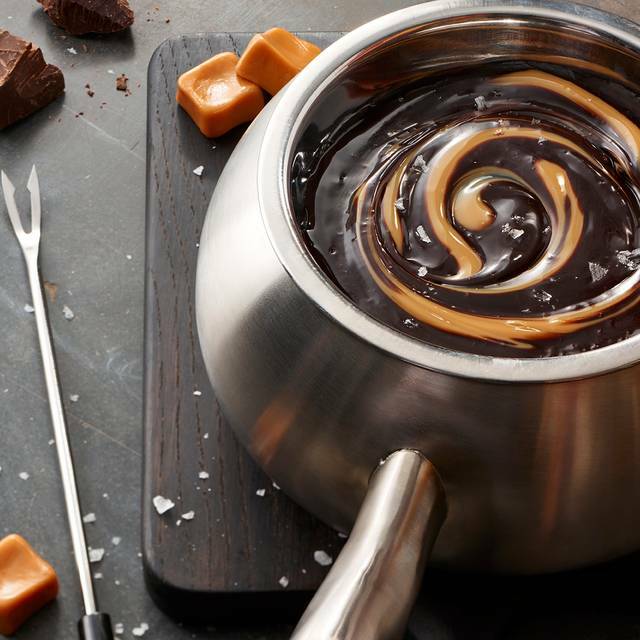 Then lastly, for the reason we are voted the best romantic spot in King of Prussia – chocolate fondue! This was such a fun place to eat for our daughter’s birthday. The meal was great. The service was excellent! The manager was very helpful in accommodating a last minute request. We loved it! I love the Melting Pot and I come every year around my birthday. Overall we had a very good experience. I felt a bit rushed which usually you are there for awhile. We did the Happy Hour menu so you get a salad, cheese fondue and chocolate fondue. I have come in the past with 2 people or 4 people and always felt that we had enough cheese fondue but you never have enough chocolate. This time there were 3 of us and there wasn't enough cheese. So I felt like they weren't giving you much more than for 2 people. I was a bit disappointed. We enjoyed our meal and I will come back. I hope they consider adding a bit more cheese so that you can feel like you got enough for each person in the party. It is a fun evening out and great food. Love the food there but wish the portions were more fairly priced. Service is always great and the staff are friendly in general. This has become a yearly tradition for our teenage daughter and her friends involved in the travel basketball league. It is our most favorite night of the year. Nothing could keep us away! Everything we've ever had has been nothing short of amazing. 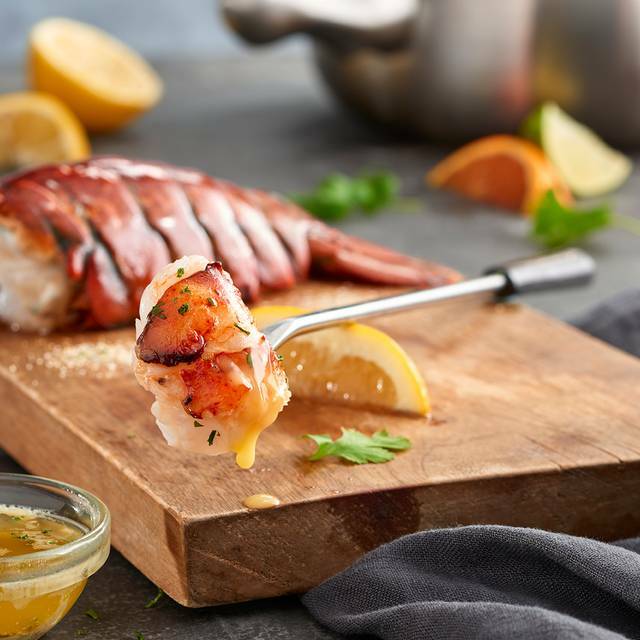 Our service has always be superior, with a wait staff that truly engages you in conversations and is very happy to serve their patrons, making sure our experience is divine every time! Birthday celebration. Good experience. Juan Carlos our waiter was attentive to our needs. Even with my embarrassing family, my birthday dinner was alot of fun and everything was delicious! Great service. Highly recommend to all. It was the first time my husband and I have been to the Melting Pot. I have been in the restaurant Business for 18 years. This was such a fanatic experience thanks to such wonder staff, management and especially because our server Steve was excellent. There has not been many places where we have had exceptional service and a wonderful experience; but the Melting Pot at KOP and their staff and their server Steve were exactly that. We can not wait to go back! Thank you all for such a wonderful evening!! It is one that we will always remember! Wow really enjoyed tonight. Kay the manager made sure we got our table even though we were stuck in traffic. Juan the waiter was excellent. Food was great. They really made us feel welcomed and we can wait to return! Juan Carlos was absolutely anazing and he took myself and my girlfriend through a great experience! We went for my son's birthday. We had a lot of fun. Juan Carlos our waiter was outstanding and did a great job of explaining the process to us. The food was good, very tasty. I think however that it is a little pricey for what you get. Not somewhere I would go on a regular occasion, but once or twice a year. Visiting from Jacksonville Florida for family birthday dinner!!! Server was great and moved the meal along nicely. Usually biggest downfall of going there is that it takes way to long to eat but not this time. Also, the grill is so much better than boiling your meat! We had 2 burners so we could still do one of each as some liked the seafood in the broth. Our server was absolutely awesome! He took our order without ever writing anything down and he took the order of the next table and when the food came out everything my wife and I ordered was there! All the meat was marinated, I prefer my meat unmarinated. That was my only complaint. The food though was awesome. We had a very nice server, who catered to our needs. Minor issue at dinner with broken plate by server, that I felt should have been addressed by the manager since plate shards landed on my daughter. We come here from time to time and it’s always a great experience! I would highly recommend the Melting Pot for any celebration. We went for a little girls birthday dinner, and she could not have been happier. The little details they thought of ahead of time. Simply amazing. We were celebrating my birthday. The food was excellent, every course was thoroughly explained and beautifully executed. Our server Nick was the best, friendly, professional and very competent. I really enjoyed my birthday and plan to go back. Outstanding food and service, always a great experience. Our waiter Juan made the evening great and the food was delicious. Excellent food, excellent service, excellent time! It’s was great! Our server, nick, made us feel very comfortable and explained very wellhow the Melting Pot works to my friend who has never been there before. This place is amazing. Our server Nick was excellent. I would definitely recommend this place and I will be going here again. Well done Melting Pot. Great food, great service...always a good meal! 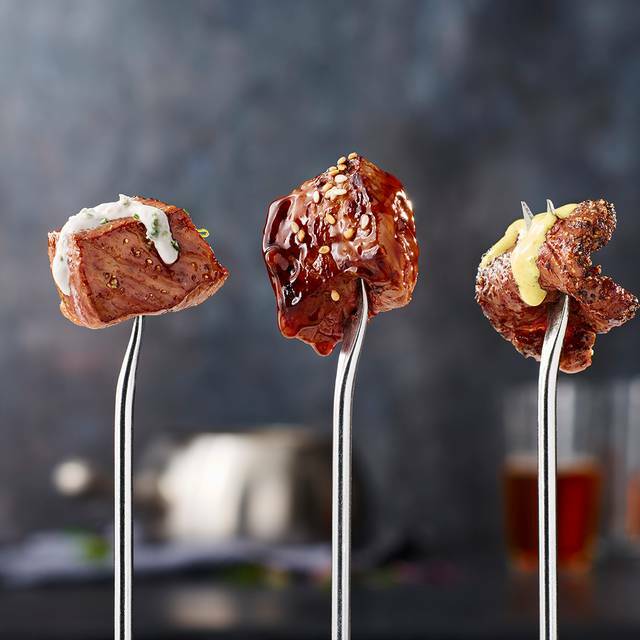 Now they have an option to grill your own food! 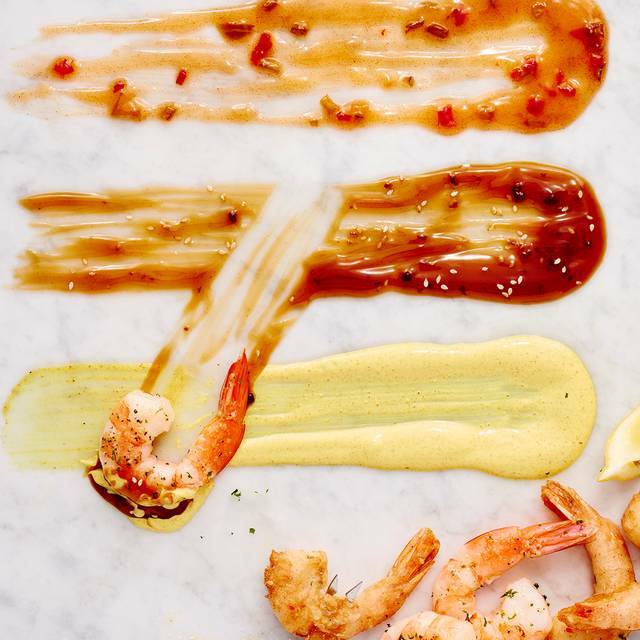 We decided to come out to KOP all the way from New Jersey because although we live within walking distance of the Maple Shade, NJ location, that Maple Shade location has majorly gone down hill in all areas. We love the melting pot so much that we now make the drive to KOP. We were celebrating our engagement and our server Nick was AMAZING! He absolutely provided the absolute best experience for us and helped make our night special in celebration. We absolutely will continue to happily go only now we will always be asking for Nick! If you havent been, I highly recommend giving it a shot, and also make sure you request Nick, he absolutely crushes the server game will perfect execution and an excellent demenor and personality. He's the man. It is an amazing experience! Th service was great, th food was quite tasty an th chocolate fondue is legit!! Everything was fantastic, especially the food and our server, Nick! Amazing as always!! Our favorite place to go celebrate and we’ve never been disappointed!! Great service. Outstanding food and very pleasant experience. Food & service were excellent! The manager stopped by twice to make sure everything was satisfactory. We were here for Restaurant Week in King of Prussia so it was also a great value. My kids favorite restaurant. Took advantage of restaurant week. Always a good time. Our waiter, Shirod, was extremely helpful and very professional. Made great suggestions! Awesome experience as always for restaurant week. Our server was fabulous. Don’t know his name but he made experience even more better. We will be back next year again for restaurant week for sure !